Show Science Prezi presentation template. 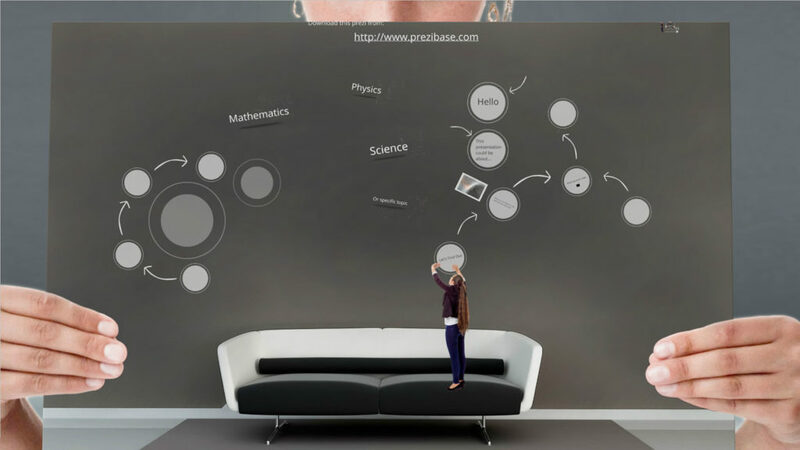 Girl holding a picture with different schematics, texts and photographs about science on a livingroom wall. This entry was posted in Best Prezi presentation templates and tagged about, and, Best Prezi presentation templates, different, dowload, downlaod, download, download prezi, Download science presentation, downloadprezi, holding, on, photographs, picture, presentaion, presentasi, presentation, presentation video, prezi, prezi com template, Prezi Presentation templates, prezi.com, prezie, prezzi.